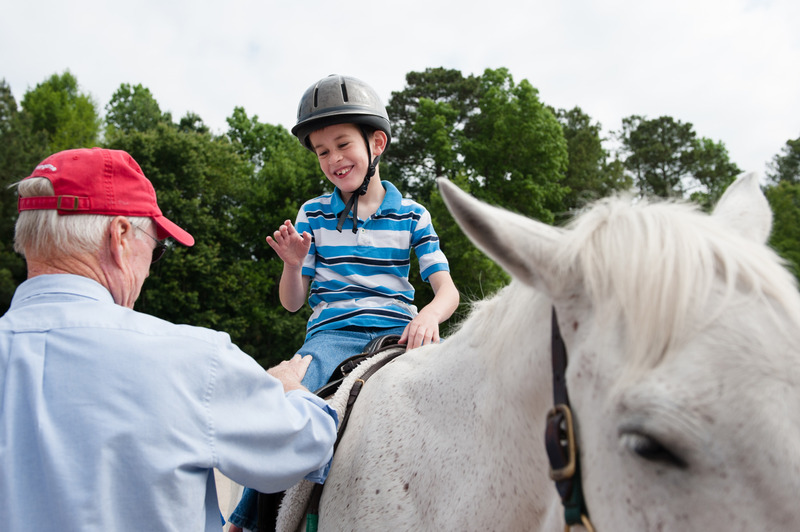 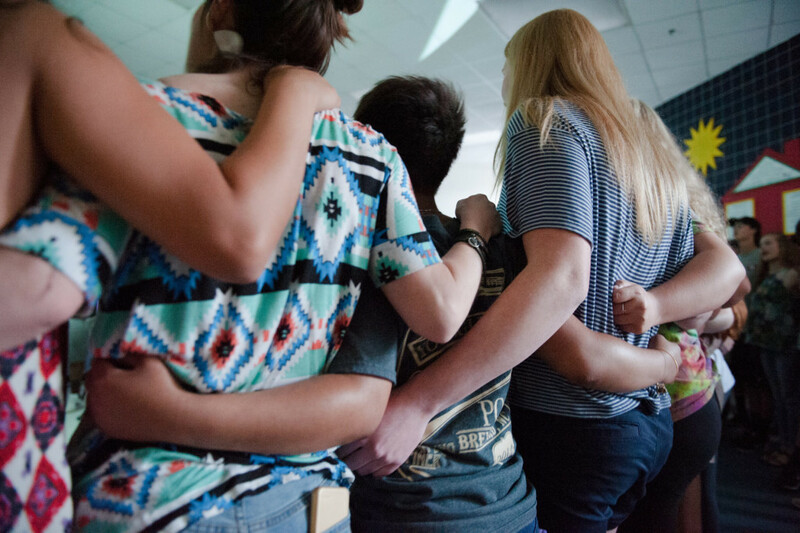 During the week of May 11, 2015, the Prancing Horse Therapeutic Riding program held their end-of-the-year horse shows for their children and adult participants. 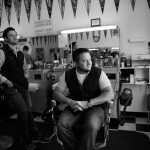 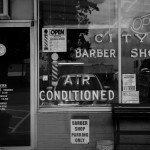 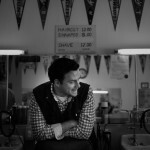 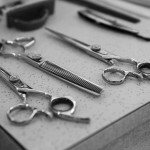 The shows took place at Muddy Creek Farm in Whispering Pines, North Carolina. 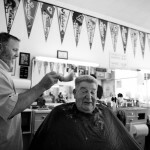 Nine-year-old Joseph Strobel smiles with show judge Bill Lewis (left) as he receives his awards after placing during a Prancing Horse show at Muddy Creek Farm off Trails End Road on Thursday, May 14, 2015 in Whispering Pines, North Carolina. 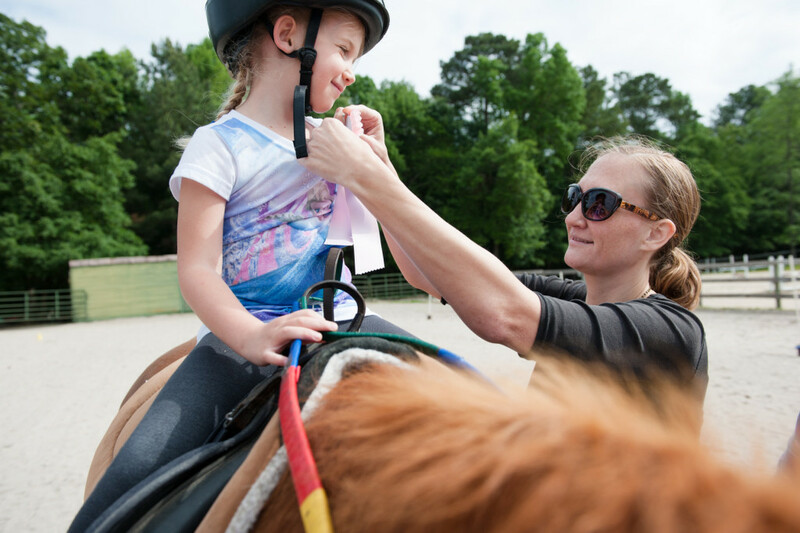 Tabitha Justin, Emmylyn’s mother, hangs the award ribbon from her daughter’s shirt to show off after placing during a Prancing Horse show at Muddy Creek Farm off Trails End Road on Thursday, May 14, 2015 in Whispering Pines, North Carolina. 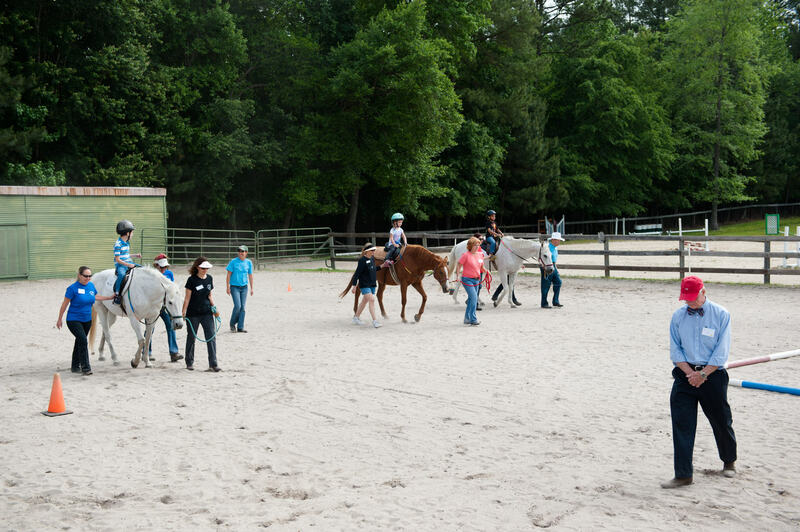 Show judge Bill Lewis (far right) walks to the rail so he can watch the group’s riding pattern during a Prancing Horse show at Muddy Creek Farm off Trails End Road on Thursday, May 14, 2015 in Whispering Pines, North Carolina. 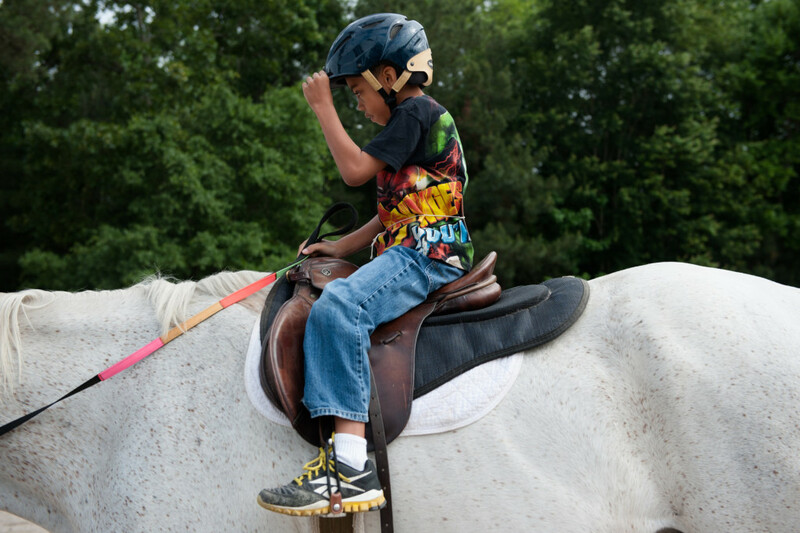 Seven-year-old Elijah Grady straightens the rim of his riding helmet during a Prancing Horse show at Muddy Creek Farm off Trails End Road on Thursday, May 14, 2015 in Whispering Pines, North Carolina. 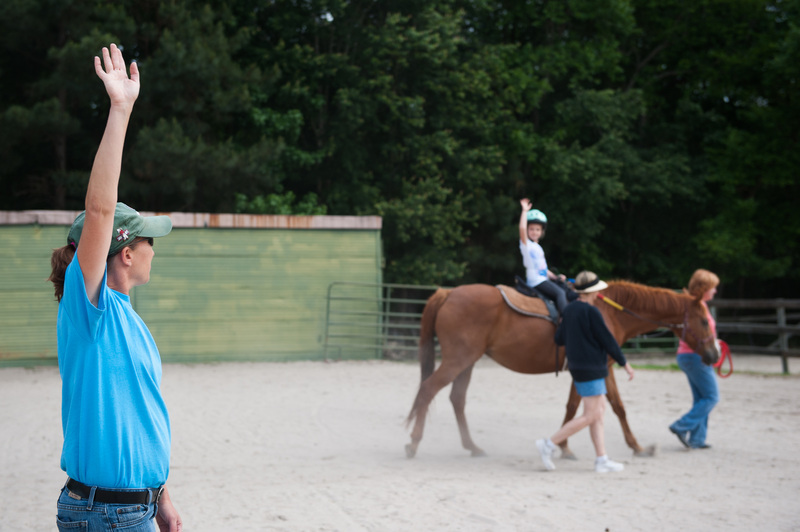 Certified therapeutic riding instructor Susan Price stretches her right arm, asking her riders to do the same, during a Prancing Horse show at Muddy Creek Farm off Trails End Road on Thursday, May 14, 2015 in Whispering Pines, North Carolina. 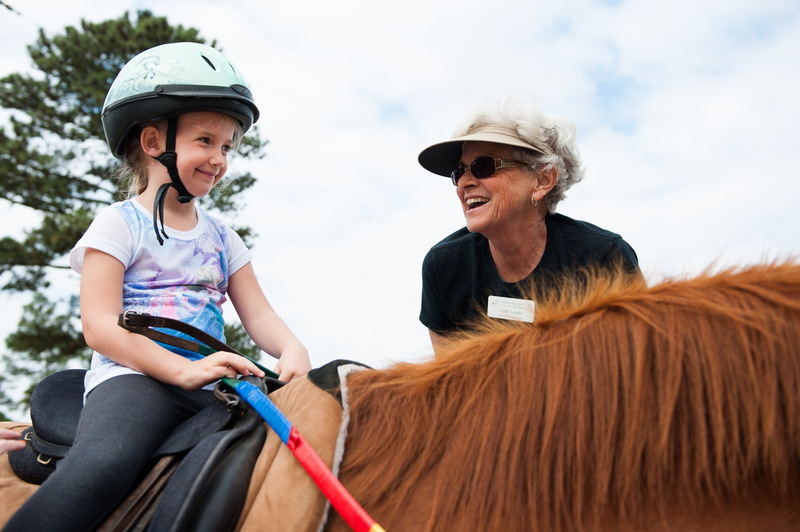 Five-year-old Emmylyn Justin smiles to Judy Lewis after she got on Funny all by herself during a Prancing Horse show at Muddy Creek Farm off Trails End Road on Thursday, May 14, 2015 in Whispering Pines, North Carolina. 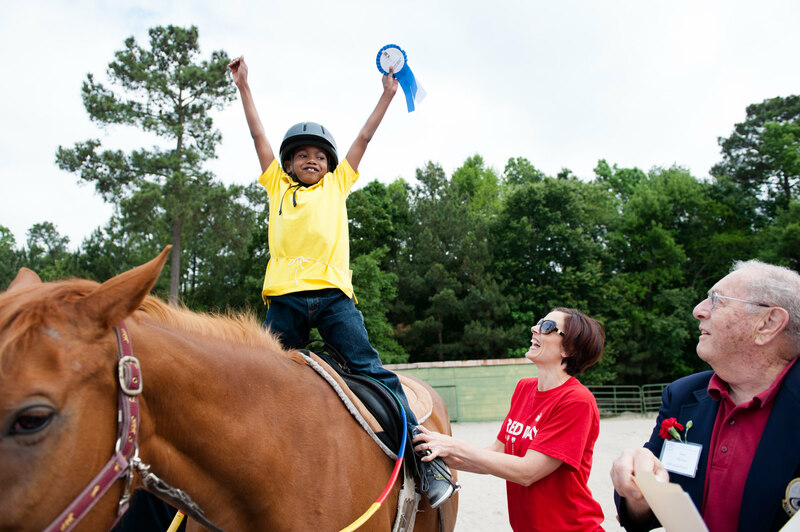 Volunteer Claire Slyman laughs as 6-year-old Daryl Green smiles and celebrates his ribbon after placing during a Prancing Horse show at Muddy Creek Farm off Trails End Road on Thursday, May 14, 2015 in Whispering Pines, North Carolina. 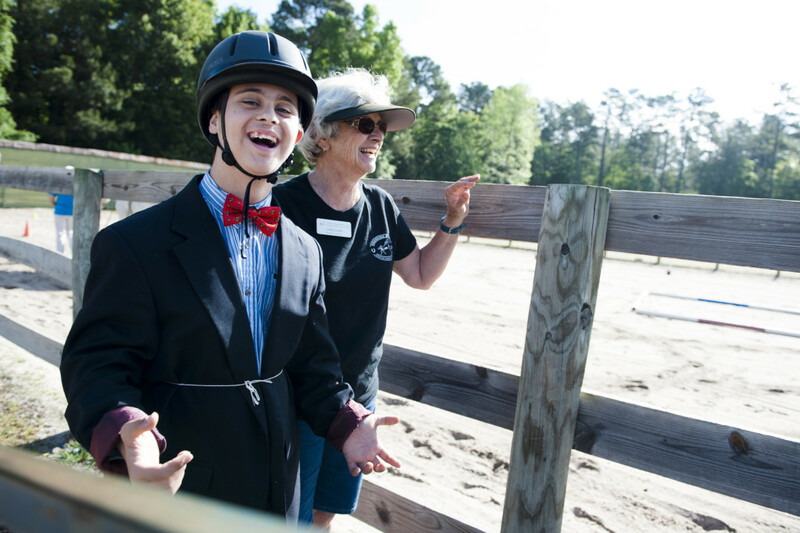 Nicki F. smiles while Judy Lewis (center, background) laughs as he waits to get on his horse to compete during a Prancing Horse show at Muddy Creek Farm off Trails End Road on Monday, May 11, 2015 in Whispering Pines, North Carolina. 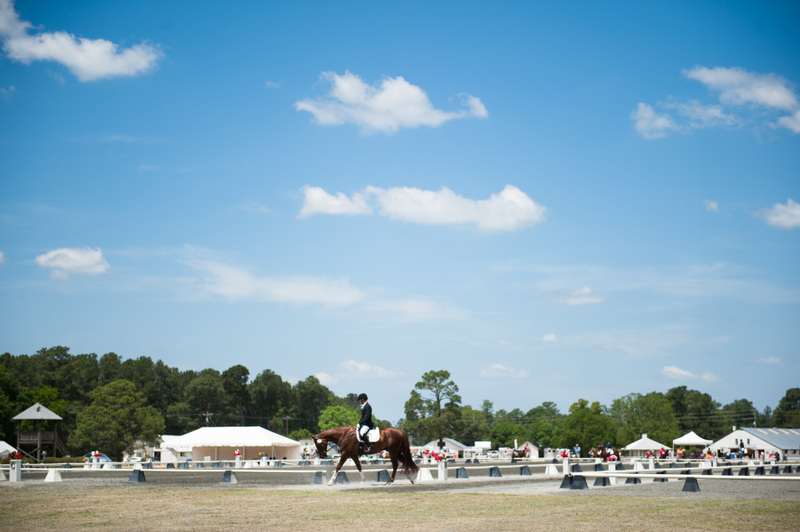 Horses and riders from all over the region compete in the annual Dressage of the Sandhills horse show at the Pinehurst Harness Track during Mother’s Day weekend in Pinehurst, North Carolina. 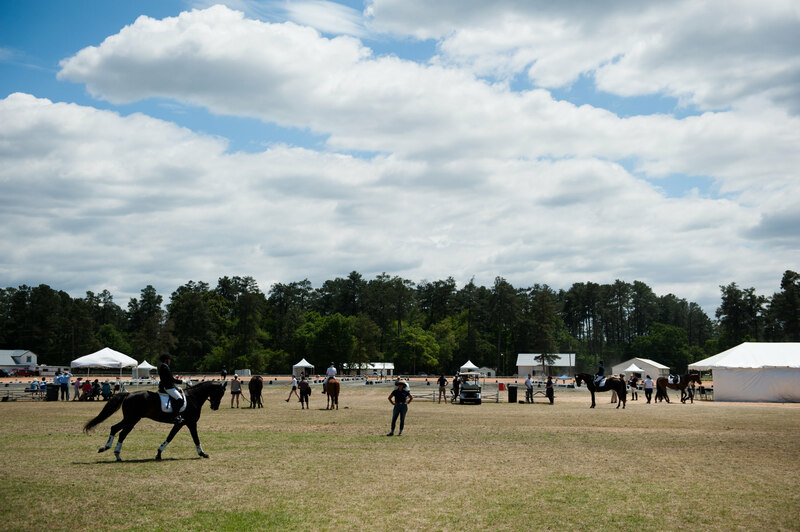 Horses and riders are seen from the infield of the harness track during the Dressage in the Sandhills Horse Show at the Pinehurst Harness Track on Friday, May 8, 2015 in Pinehurst, North Carolina. 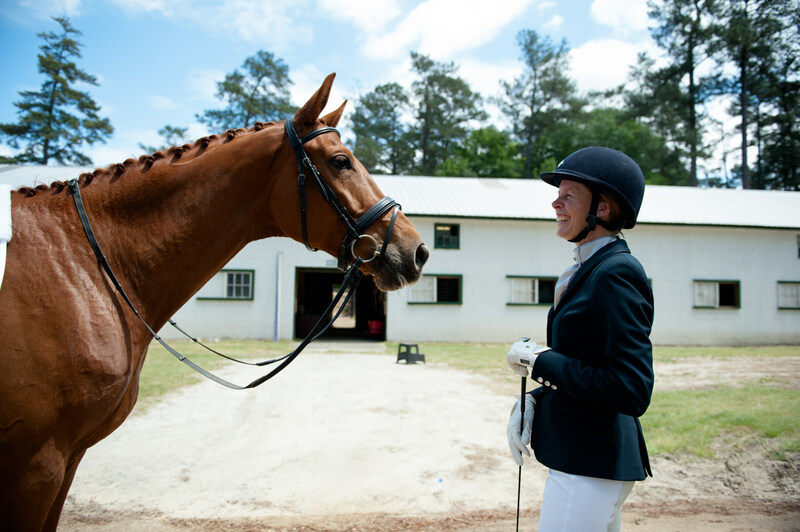 Lisa Wall, of Apex, laughs as she stands with her horse Baaron Miller Rh outside of barn 11, after riding at their scheduled time, during the Dressage in the Sandhills Horse Show at the Pinehurst Harness Track on Friday, May 8, 2015 in Pinehurst, North Carolina. 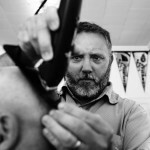 A braid runs down Dreamaster’s mane as he stands in the aisle of barn 11 during the Dressage in the Sandhills Horse Show at the Pinehurst Harness Track on Friday, May 8, 2015 in Pinehurst, North Carolina. 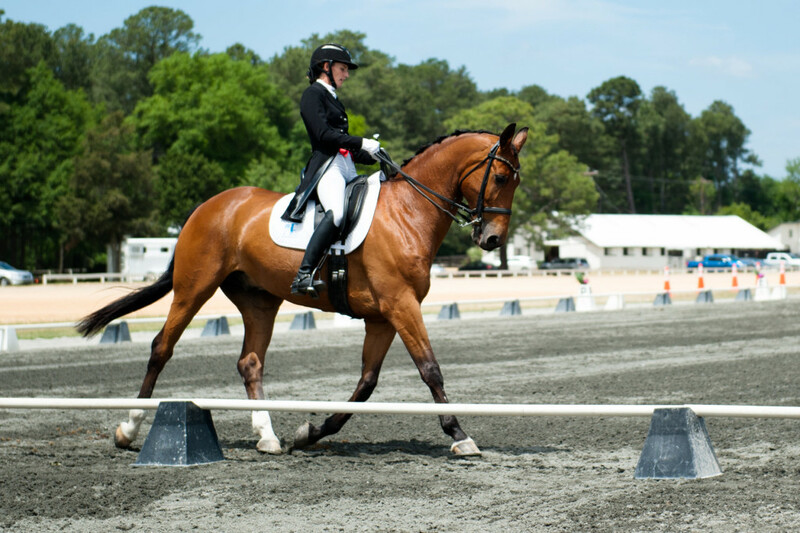 Diane Ritz and Brio leave for the competition ring during the Dressage in the Sandhills Horse Show at the Pinehurst Harness Track on Friday, May 8, 2015 in Pinehurst, North Carolina. 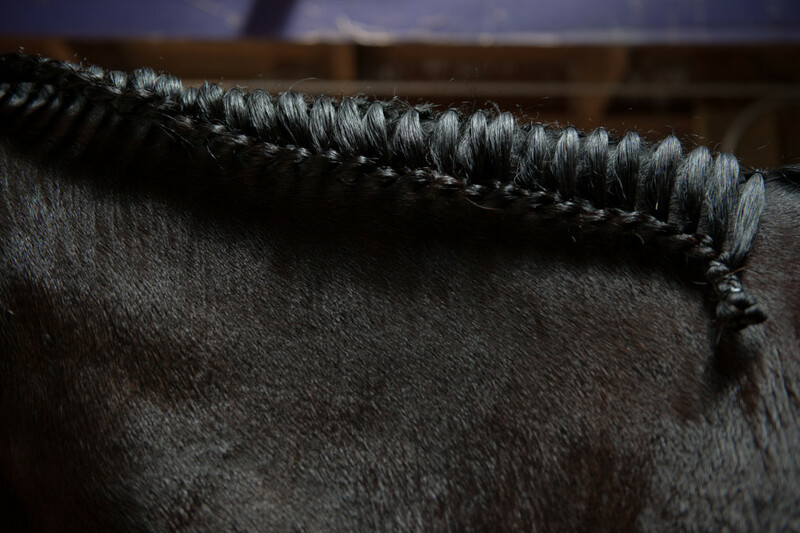 Fifteen-year-old Emily Crane pets Brio as Diane Ritz brushes him before leaving barn 11 for their scheduled riding time during the Dressage in the Sandhills Horse Show at the Pinehurst Harness Track on Friday, May 8, 2015 in Pinehurst, North Carolina. 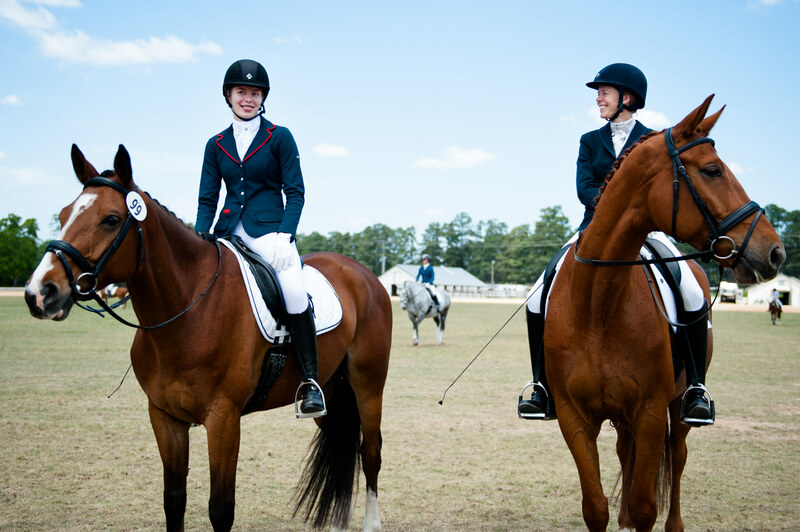 Diane Ritz (right) and Emily Crane prepare Brio for competition during the Dressage in the Sandhills Horse Show at the Pinehurst Harness Track on Friday, May 8, 2015 in Pinehurst, North Carolina. 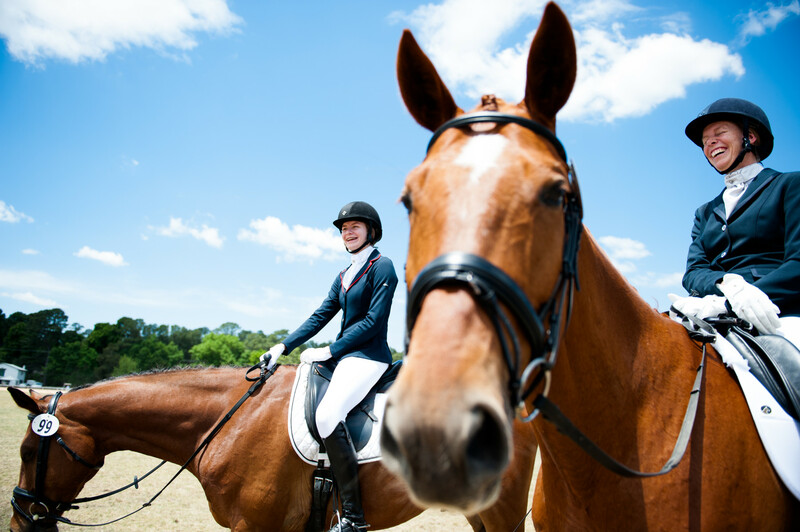 Diane Ritz looks to a horse called “Brio” before she saddles him up for competition during the Dressage in the Sandhills Horse Show at the Pinehurst Harness Track on Friday, May 8, 2015 in Pinehurst, North Carolina. 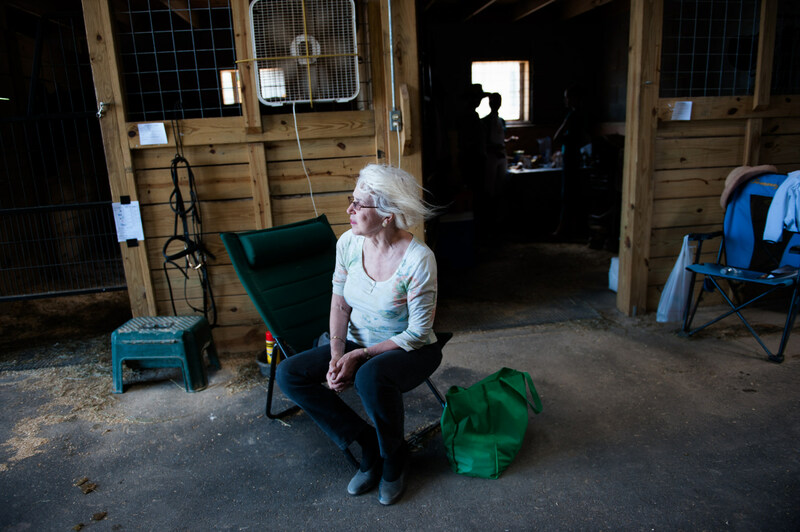 Carol Minnerop, of New York City, sits with her friends from Hidden Spring Farm, which is in Monroe, NC, during the Dressage in the Sandhills Horse Show at the Pinehurst Harness Track on Friday, May 8, 2015 in Pinehurst, North Carolina. 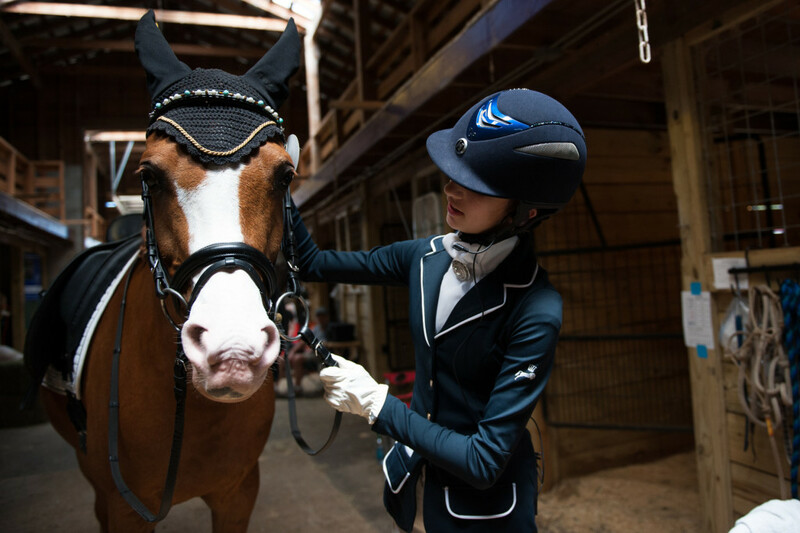 Minnerop has her horse at Hidden Spring Farm and commutes. Fourteen-year-old Lili Nabhan of Virginia Beach, Virginia checks her horse Sb Heritage and his bridle before leaving the barn to ride in her First Level Test 3 in ring C during the Dressage in the Sandhills Horse Show at the Pinehurst Harness Track on Friday, May 8, 2015 in Pinehurst, North Carolina. Briana Atwell rides Hrh Popstar in arena A during the Dressage in the Sandhills Horse Show at the Pinehurst Harness Track on Friday, May 8, 2015 in Pinehurst, North Carolina. 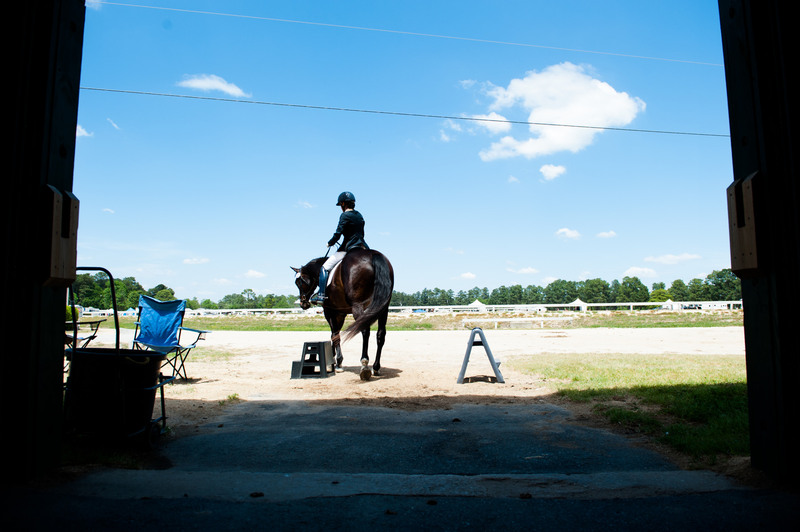 John Schaaf rides away from arena C on Ferrante Cf during the Dressage in the Sandhills Horse Show at the Pinehurst Harness Track on Friday, May 8, 2015 in Pinehurst, North Carolina.  Lisa Wall (right), of Apex, sits on her horse Baaron Miller Rh as she smiles and laughs with her daughter Olivia Wall (left), who’s sitting on her horse Mandolin R, as they wait for their scheduled riding times during the Dressage in the Sandhills Horse Show at the Pinehurst Harness Track on Friday, May 8, 2015 in Pinehurst, North Carolina. 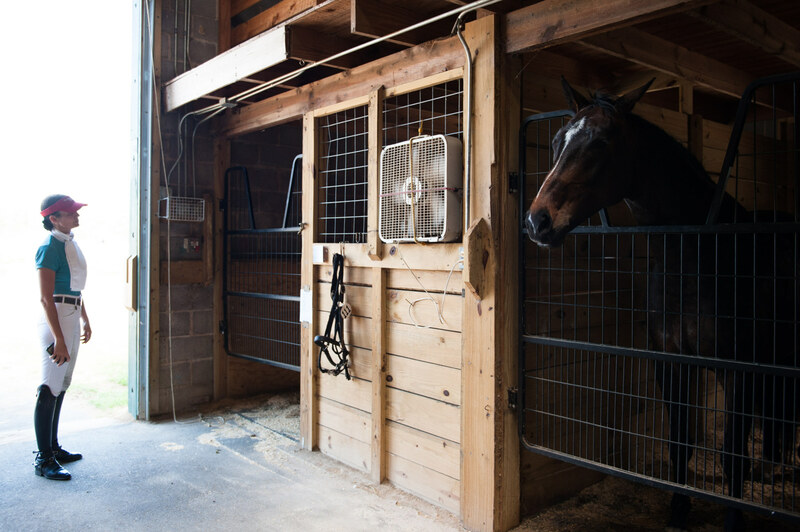 Lisa Wall (right), of Apex, sits on her horse Baaron Miller as she smiles and laughs with her daughter Olivia Wall (left), who’s sitting on her horse Mandolin R, as they wait for their scheduled riding times during the Dressage in the Sandhills Horse Show at the Pinehurst Harness Track on Friday, May 8, 2015 in Pinehurst, North Carolina. 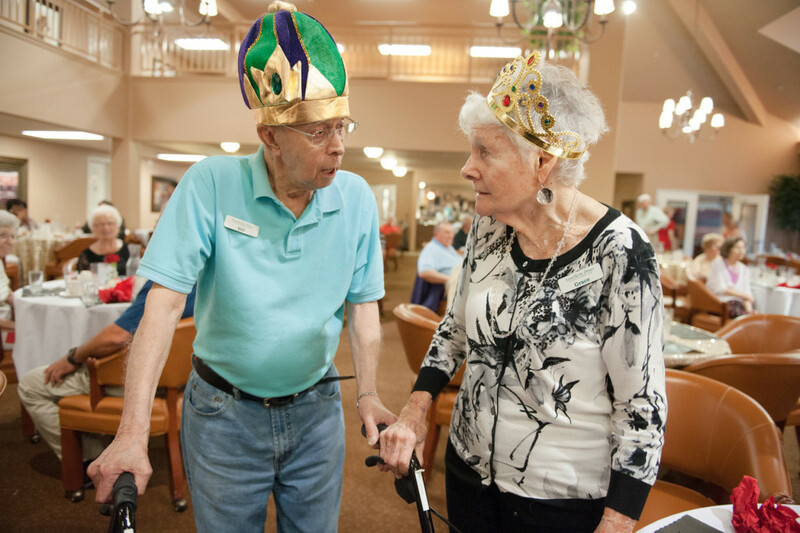 Resident Prom Kind Bill Valgas speaks with Resident Prom Queen Grace McDonald after they were announced during the Senior Prom event at the Southern Pines Gracious Retirement Living community on Thursday, May 28, 2015 in Southern Pines, North Carolina. Dillard Colvin dances with Julia Reaves during the Senior Prom event at the Southern Pines Gracious Retirement Living community on Thursday, May 28, 2015 in Southern Pines, North Carolina. 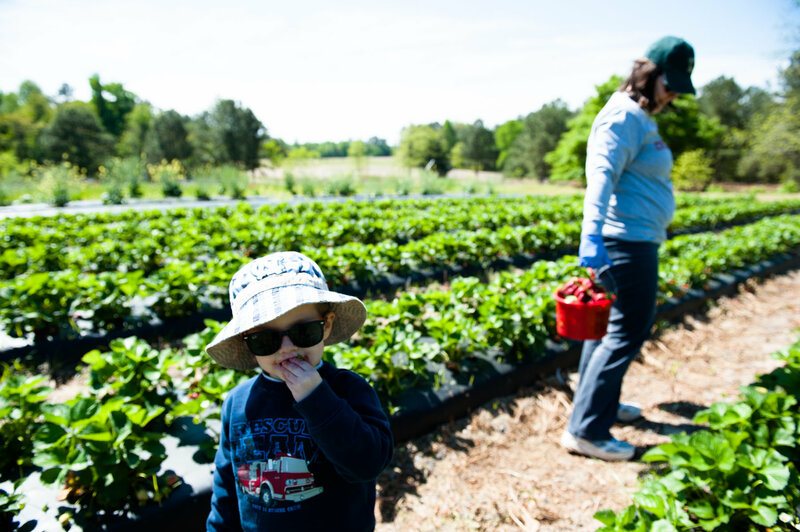 Two-year-old Timothy Ritter eats a strawberry while his mother Robin Ritter looks for strawberries to pick at Karen Frye’s Strawberry Farm, Karefree Farms, off 15-501, on Tuesday, April 28, 2015 in Carthage, North Carolina. 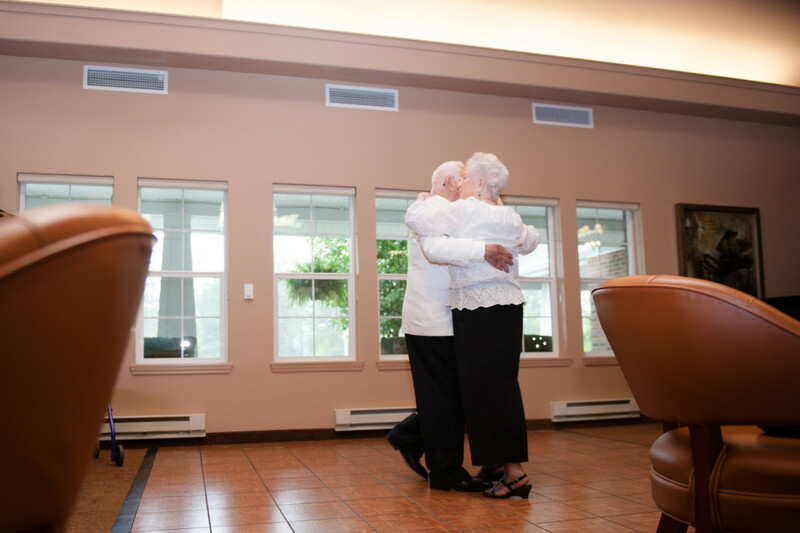 The Ritters are from Burlington and spending time with in-laws, from Robbins, at the strawberry farm. 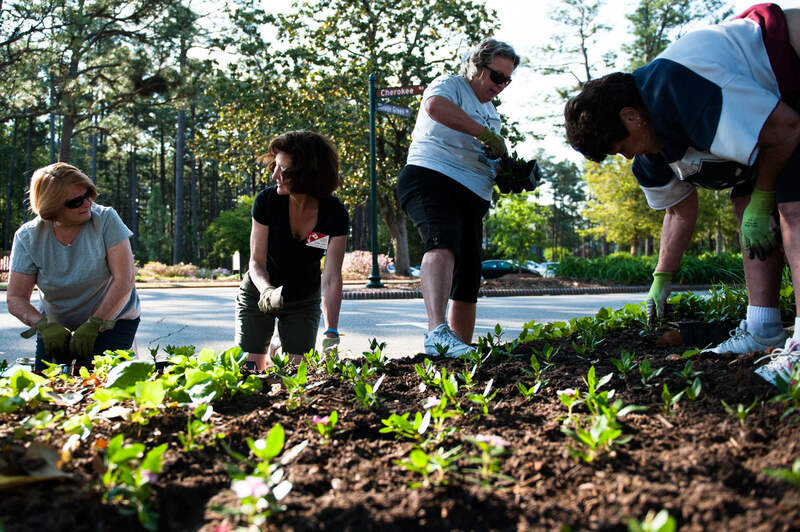 Lois Prchlik (far left) and master gardener volunteer Victoria Flaherty (center) chat as they, along with fellow Dogwood Branch members of the Pinehurst Garden Club, plant in flowerbeds during Spring Planting Day near the flagpole on Tuesday, May 5, 2015 in downtown Pinehurst, North Carolina. 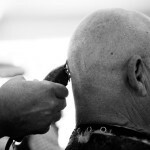 The group planted mixed vincas throughout the square. 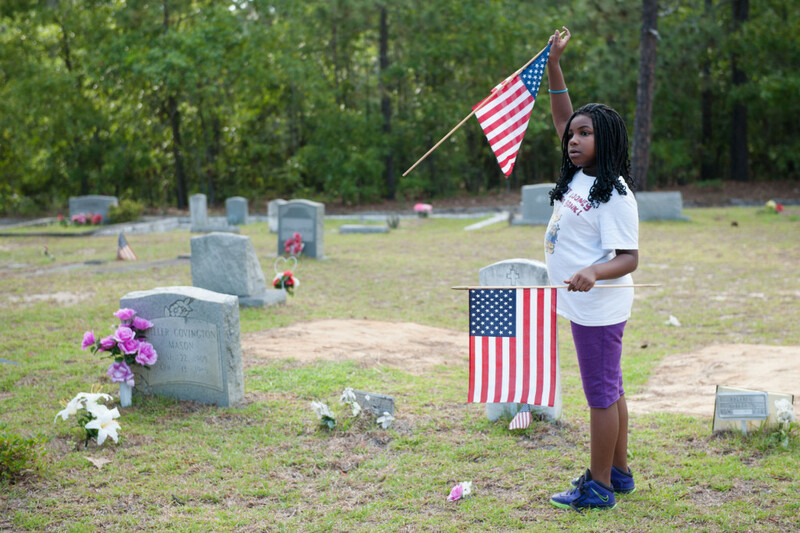 Eight-year-old Amauri Chalmners of Southern Pines points to veterans graves at the Woodlawn Cemetery on Friday, May 22, 2015 in Southern Pines, North Carolina. 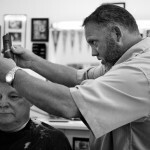 Public Service worker J.C. Clark (right) works with others as they post flags at the triangles off the large traffic circle on Friday, May 22, 2015 in Pinehurst, North Carolina. 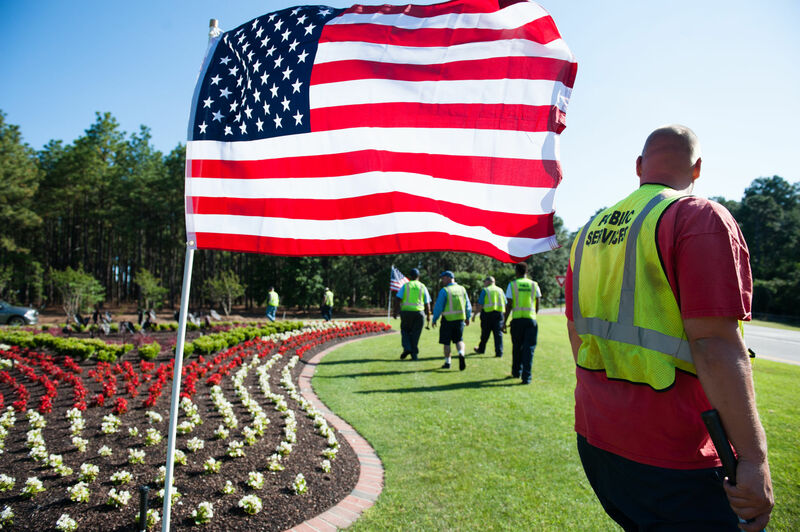 The workers posted flags down Midland Road, all triangles of the large traffic circle, a smaller circle near Pinehurst Resort and Marshall Park, totaling 125 American Flags for the Memorial Holiday weekend.